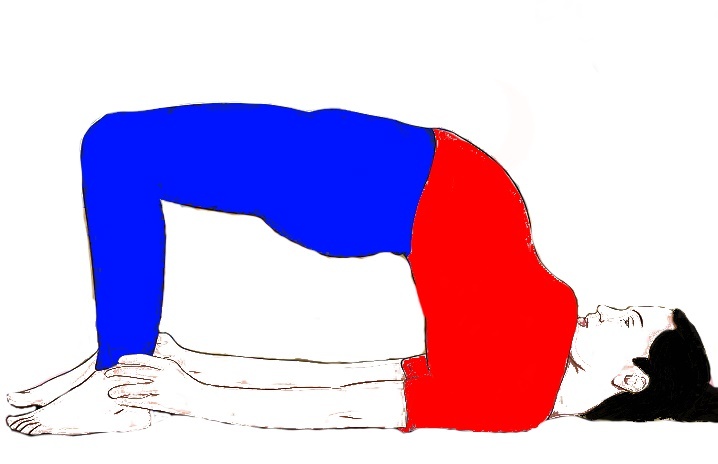 Niralamba Sarvangasana yoga pose. In Salamba Sarvangasana yoga pose, you use fold blanket and lie down on the blankets for your shoulder support and this is called Salamba Sarvangasana yoga pose. In a second way, you have to perform this without the support of blankets and performing Shoulders stand yoga pose without support is known as Niralamba Sarvangasana. 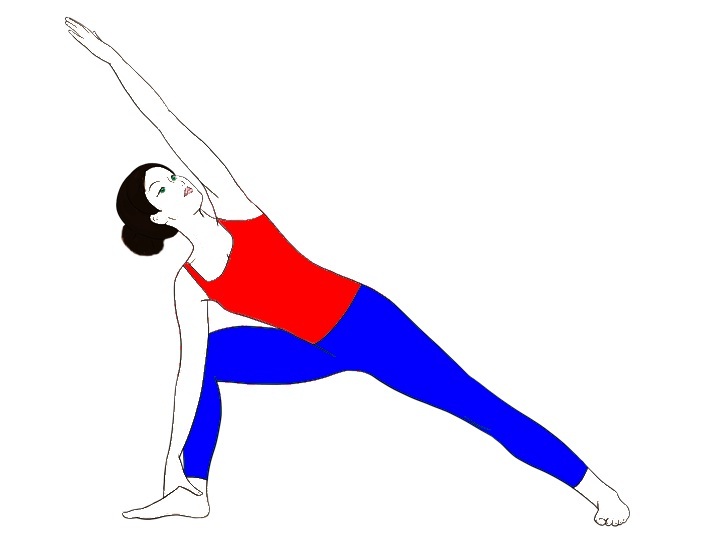 Here we described the Shoulders stand Pose without support means Niralamba Sarvangasana. It is acknowledged as the best Asana among all Asanas. Lie down on your back straight. Breathe in and breathe out, lift your both legs in the upward direction. Stop at that point when both legs make a 90-degree angle with the floor. While exhaling lift your waist; push your legs back over the head. Use your both hands for supporting waist. Get your legs, back, and waist in one straight line. Stretch your toes towards the sky, keep your eye on your toes. 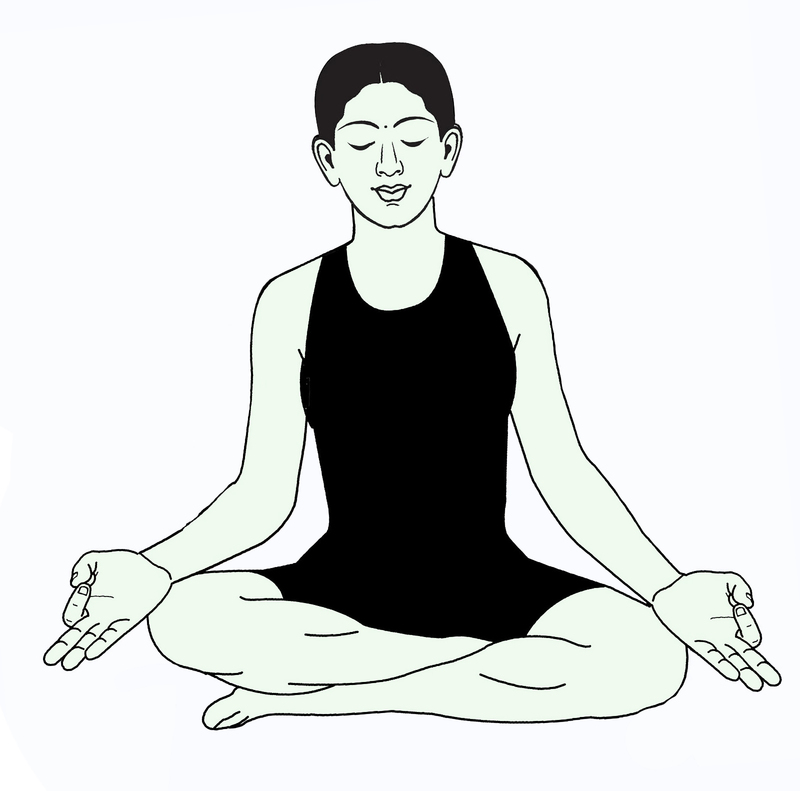 Hold the position for some time, keep normal breathing. Slowly get back to initial position. Controls and cures the issues related to genital organs. Cures varicose veins and hemorrhoids. Useful in problems related to Ears, nose, and throat. Vivified the blood circulatory system, digestive system, and respiratory system. Freshen the thyroid gland; coz during pose lots of blood flows towards the throat. Control and helps to restore seminal fluid loss through night wetting or Masturbation. Beneficial in Asthma, diabetes, liver disorders and intestinal disorders. Controls shrinking of skins and wrinkles in the face. Avoid this pose, in case of High blood pressure, Spondylitis, slip disc, middle ear problem and in weak or old people. Old people or weak people try Viparitakarani as an alternate for this Asana and get all the benefits of Shoulders stand Pose. Use pillows when you are not able to raise the body. 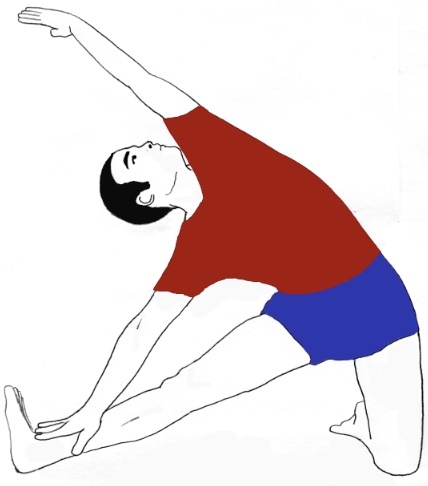 before doing sarvangasan u have to go for halasan posture then with help of hand raise buttock n do sarvangasan. while returning from sarvagasan u must take 1 minute rest in shavasan.after it is best to do reverse asana ie paschimottasan. @ P s Kamath, sir you are absolutely right. When you perform Sarvangasana, halasana is automatically take place. Before getting Final posture, you have to perform Halasana for few seconds after that go for Sarvangasana final pose.